The above picture is when Thames Water were carrying out works in 2016, I’m sure the residents of Lord Street remember this well. Anyone who lives near or regularly uses Lord Street will realise what a pain the road is. It has very limited parking, so often cars park on both sides of the road, creating a slalom for vehicles using it. For people who don’t live in Hoddesdon, Lord street is the main link between a large amount of properties and the town centre, it is also the main way to access the A10 and subsequently the M25. Recently it has come to light that Lord Street is to be used for the development of High Leigh Garden Village, this has come as a shock to many residents and businesses in Hoddesdon. Many people were assured that Lord Street would not be used in relation to the development, however it is now going to be used for the utilities and may be fully or partially closed for many months. Lands Improvement Holdings have indicated that they require the road to be closed for the installation of utilities. The use of Lord Street is pivotal to access Hoddesdon town centre and the A10, closing Lord Street for significant periods of time will lead to disruption and inconvenience for many people in this area. The suggested diversion is via Mangrove Road, which is a narrow country road that is often found to be in poor condition. Mangrove road can be icy and dangerous in the winter months, it is also prone to flooding in places. Residents and visitors wanting to access the A10 or Hoddesdon town centre via cars will have to use the diversion, which could add up to 40 mins return trip. Taxis needing to collect people from Lord Street or connecting roads will be disrupted or will not want to collect customers via the diversion, this could leave some people isolated. Emergency services will be diverted via Mangrove road which could add anything between 20-30 mins. This could mean fire services, police or ambulance are severely delayed in reaching their destination. The delays in emergency services reaching premises in a timely manner could be the difference between life and death. 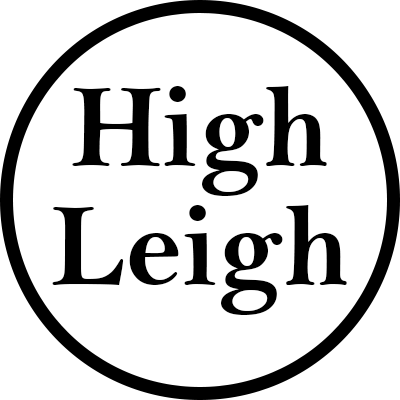 High Leigh Conference Centre, a local charity, will suffer as it may lead to a loss of business due to people not attending and failed deliveries. Residents post and deliveries will often fail to be delivered, previously when Amazon have tried to deliver in road closures of Lord Street they will not take the diversion and mark the parcel as ‘failed delivery’. Bins will unlikely be collected in a timely manner. This will lead to rubbish collecting in areas which is hazardous to health and a nuisance. Parents may be affected if they use Lord Street as a way to access Mangrove road to collect or drop their children at school. Various other local businesses such as lodges and farms may be affected due to loss of business or customers. Lord Street already has very limited parking, meaning a large amount of cars park on the road. Where will all these cars park during its closure? It is going to be a nightmare for residents of Lord Street to find parking nearby. We would request that Lands Improvement Holdings do not close Lord Street and instead honour what was originally agreed. 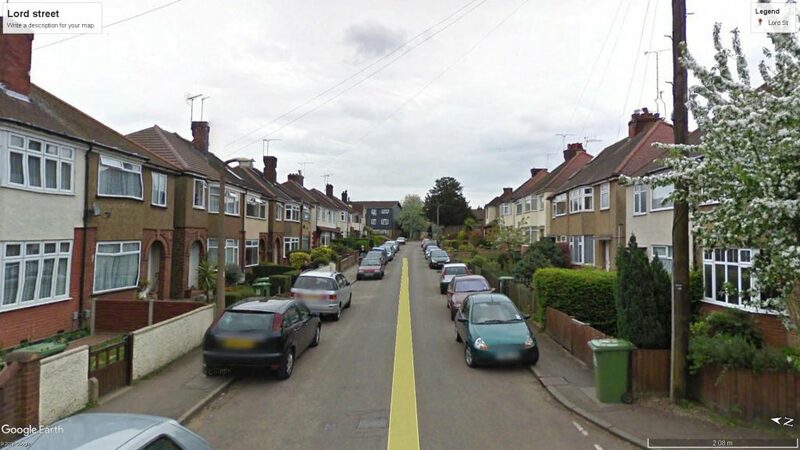 It is hoped that Broxbourne Borough Council and Hertfordshire County Council will not allow this to happen and instead find creative solutions to this issue. What can I do to stop Lord Street being unfairly used? Should you feel that a multiple month closure of Lord Street is not fair then you have the right to complain to your local councillors, Broxbourne Borough Council, Hertfordshire County Council, Paul Mason and your MP. Disappointed by the response from Broxbourne Borough Council or Hertfordshire County Council? Lord Street will be closed for multiple months for High Leigh Garden Village, this is despite what residents were told previously. This is absolutely ridiculous, unfair and impractical for all us residents who live along mangrove lane. Winter is often tough along this lane and our only route out is often via Lord St due to ice and flooding making the road extremely dangerous. We were told lord street would not be affected by the new development…this is not acceptable to simply change the proposal. 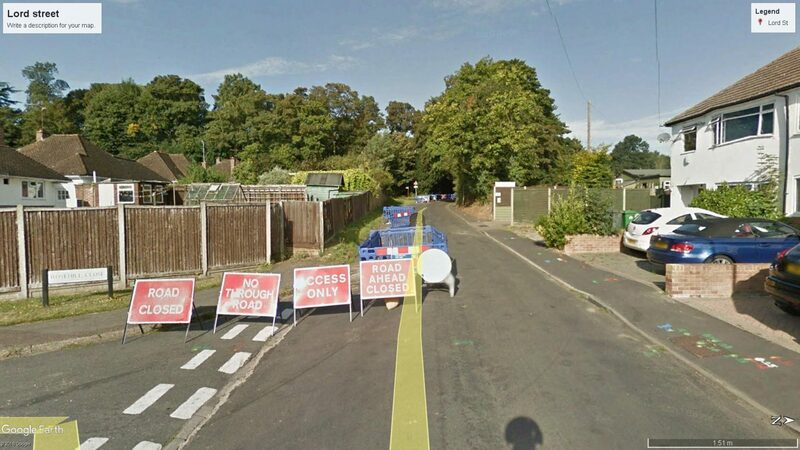 Hundreds of residents including young families, the disabled and the elderly will be affected by this, we use this road for commuting, school runs, shops… this closure needs rethinking sharpish!!! If they are planning to close Lord street, could they not put in the new road through the new site first and allow us access on to the A10 slip road rather than going in to Hertford. Not sure if Box Lane could be extended on to the slip road. A detour through Hertford in rush hour will be a lot longer than 40 minutes. This is absolute madness. It will not be just the residents that will suffer but also the local shops. If I have to travel to Hertford every day I will not drive all the way back to Hoddesdon to shop to then have to return to Hertford to get back to Lord Street. We were told this site would be minimum disruption to our lives hardly the case so far. Have you spoken to the Mercury?. Maybe even the nationals will pick it up? We have tried contacting the Mercury. It seems like they have removed most of news posts regarding High Leigh Garden Village, I’m not sure why. Maybe someone asked for the articles to be taken down?